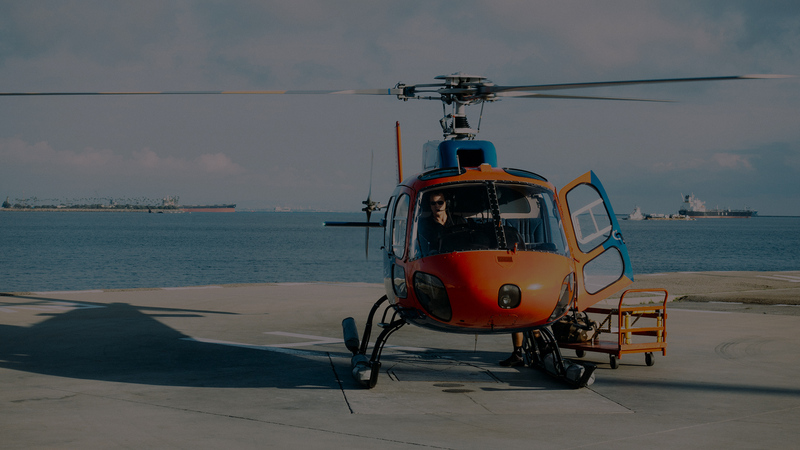 CN Lighting Series is a well established, sustainable South African technology company that manufactures locally high quality, ultra high luminance LED lighting systems for the aviation industry. 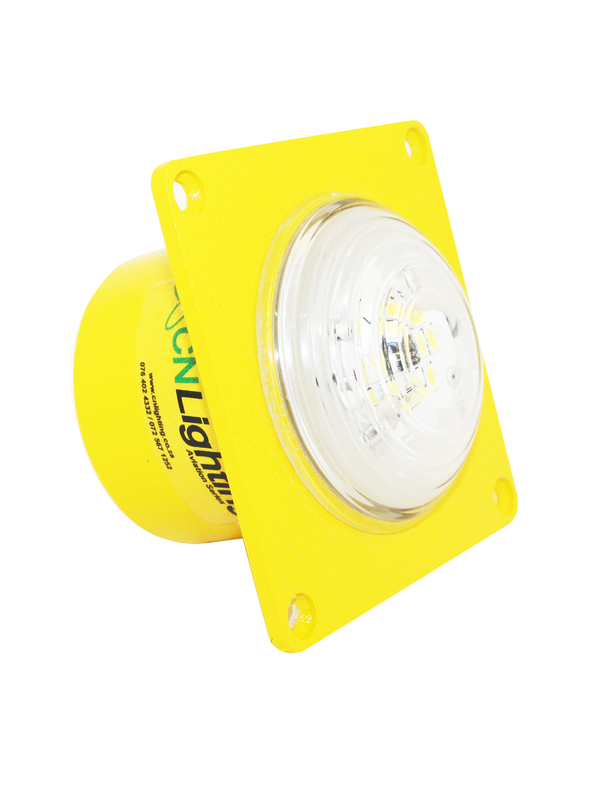 CN Lighting Series offers high quality, ultra high luminance LED Airport lighting systems. 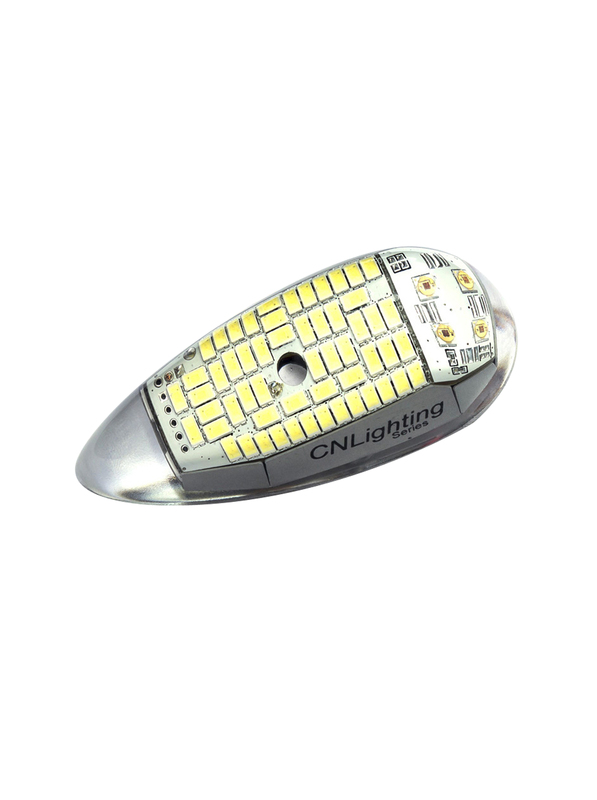 CN Lighting Series offers high quality, ultra high luminance LED Aircraft lighting systems. 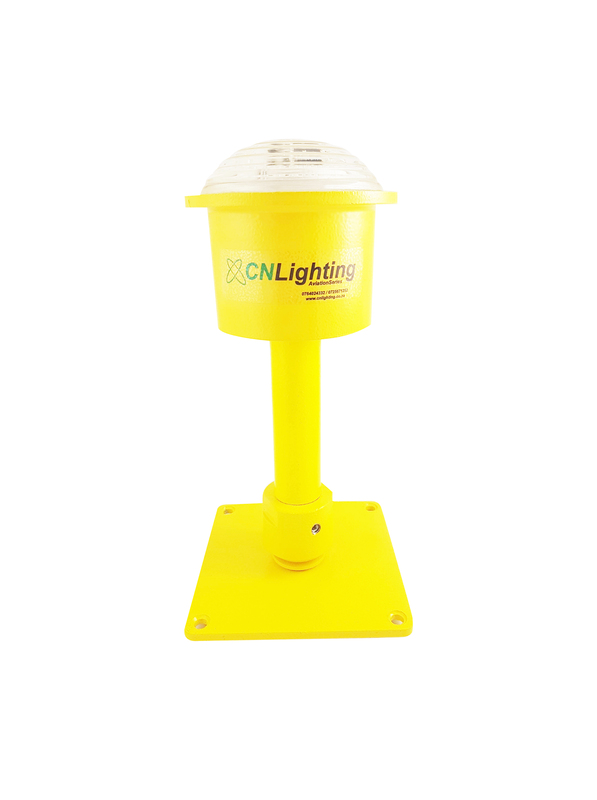 CN Lighting Series offers high quality, ultra high luminance LED Helipad lighting systems. the best service to clients in terms of product delivery, service delivery, guarantee on products as well as general support. 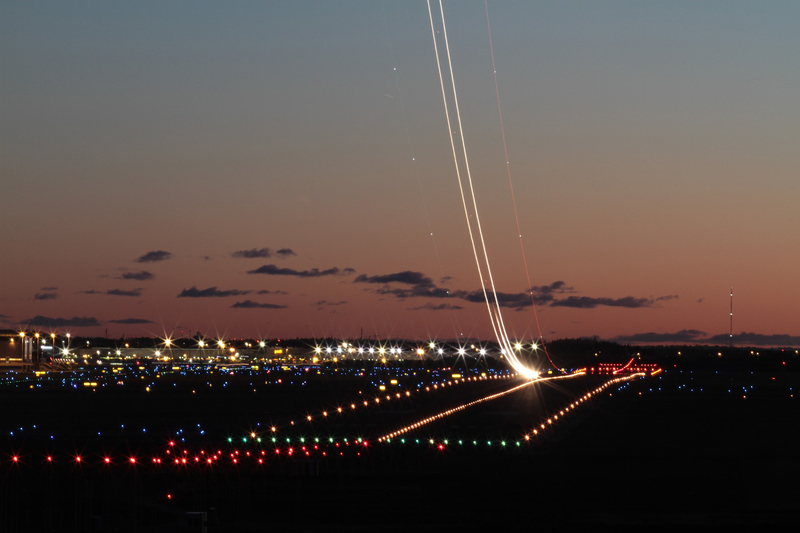 Today runway airport lighting systems are equipped with basically the same incandescent light bulb technology that was invented by Thomas Edison more than hundred and thirty years ago. High quality, ultra high luminance LED lighting systems for the aviation industry. 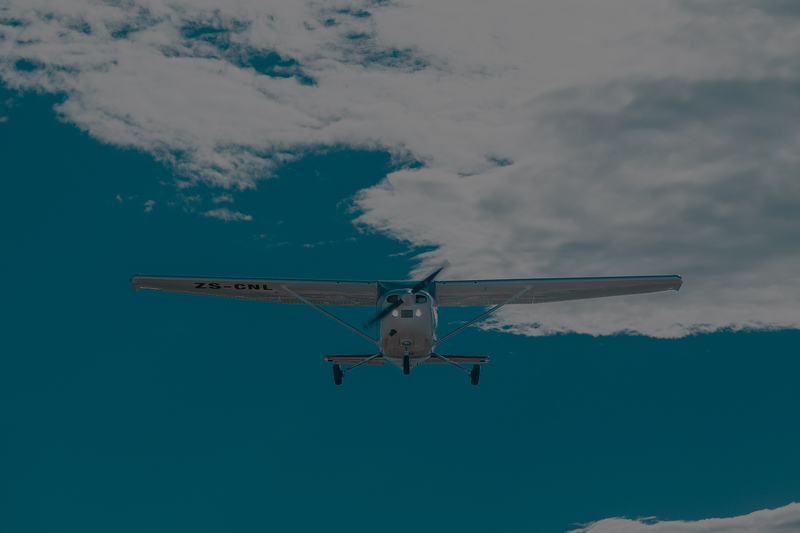 We maintain commonly the best possible aviation standards to manufacture products that comply with the highest possible criterion, a critical requirement for any aviation product.